Very helpful; got the job done fast. Setting up the online appointment was very easy and useful. 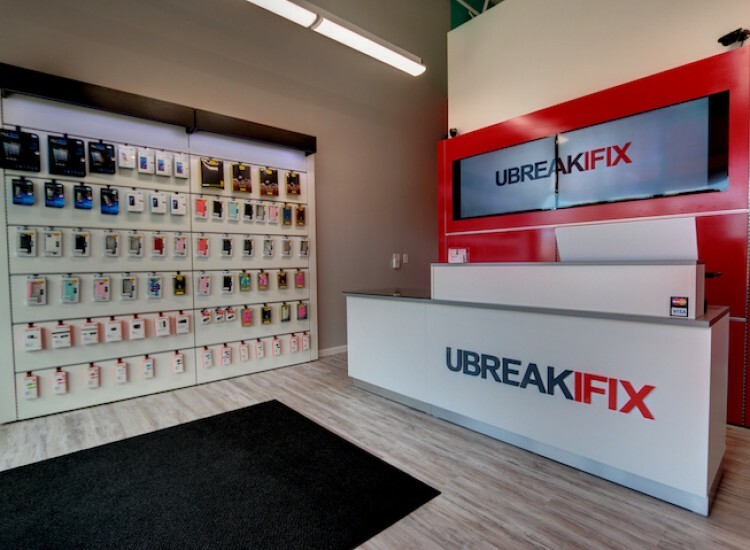 When you have technology that needs repair, uBreakiFix in Wauwatosa is your best solution. 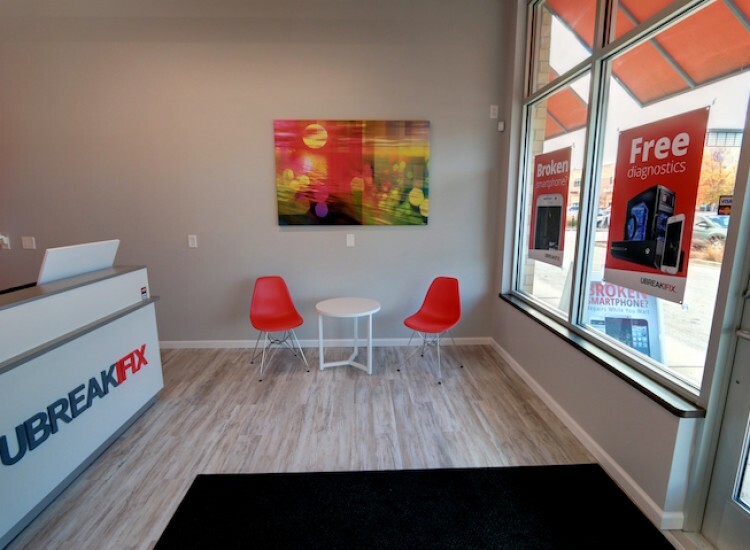 We are conveniently located within minutes of Mayfair Mall and we also serve the cities of Elm Grove, Milwaukee, and Waukesha. 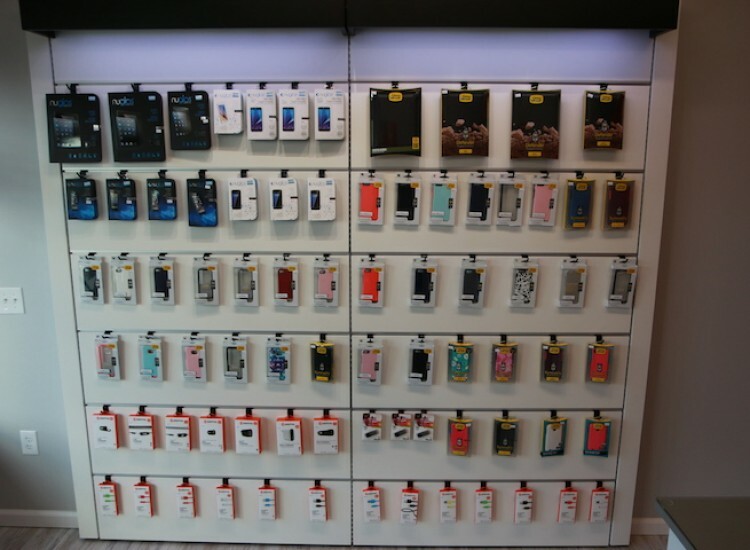 There are ample opportunities to get your repair done while you spend your time on something that’s more important than waiting—whether that’s something you need to accomplish or something you simply want to. 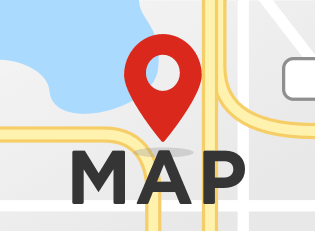 Our shop is right in the middle of the comings and goings in the Wauwatosa area. Call first to set up an appointment whenever you’re ready, or simply stop in when you’re out and about. We’ll be there!